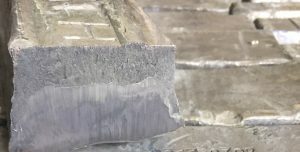 Lead is added to steel to increase machinability. Prevalent in copper alloys of gun metals & bronzes, as well as additions in brasses. Interested in Lead? Please fill out the form and we'll be in touch.